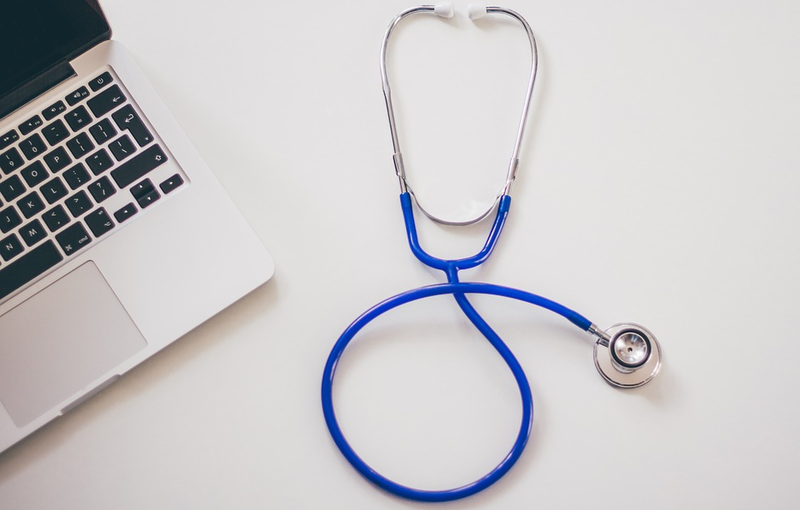 The future of technology has changed drastically over the last decade, mainly due to the range of digital technologies physicians now have at their fingertips. From artificial intelligence to nanotechnology, robotics to 3D-printing, there is so much happening in the industry that it can be hard to keep up. That said, every technological invention makes providing care a whole lot easier for those in the medical profession. Below are just some of the ways healthcare has changed over the last decade. Artificial intelligence has improved the healthcare industry massively over the last decade with AI algorithms able to create drugs, design treatment plans, and mine medical records a lot quicker than a human could manually. In 2018, startup Atomwise created a super computer that could find existing medicines that could be redesigned to treat other viruses. Using the computer, they found two drugs that may help with the infectivity level of Ebola. This is just the start and it’s very exciting to see what the future holds. In the past, the healthcare profession used pagers whenever someone needed to be contacted urgently. As mobile technology improved, however, smartphones became more widely used. This has led to many benefits within the industry as patient care can now be discussed much more quickly, and images and documents can be sent from mobile to mobile enabling quicker care. That said, healthcare providers do have to ensure they remain HIPAA compliant to protect this sensitive data. Managed IT support services Chandler are advised to ensure no problems arise. Most of us have heard of the Fitbit, which is just one of the many healthcare wearables available today. The majority provide us with information about our own health, while some of the more advanced models can also transmit the information they collect direct to your healthcare provider. Whether you want to improve your fitness levels, lose weight, improve your cognitive capabilities, lower your stress levels, or manage your diabetes, there is a healthcare wearable that will enable you to do just that. There’s even a sleep tracking headband that can help physicians to diagnose sleep related conditions without requiring a hospital stay. Perhaps one of the most exciting technologies in the healthcare field right now is nanotechnology. What this does is use micro-sized (smaller than a millimeter) tools and robots to deliver treatment in a truly unique way. For example, one group of researchers has recently developed a nanotech robot that can swim through bodily fluids and deliver medical relief in a targeted way. This is incredible when you consider just where these robots could provide pain relief – your eyeballs and your lymphatic system to name just two. While some people may be scared about the technological future that lies ahead, there’s no denying the improvements that are already being seen in some of the world’s most important industries like healthcare. As technology continues to improve, the standard of care provided should as well.